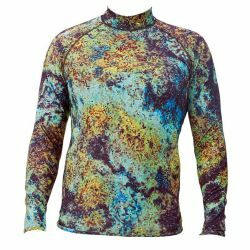 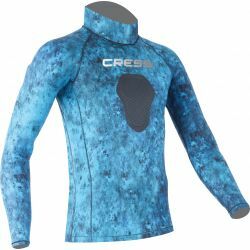 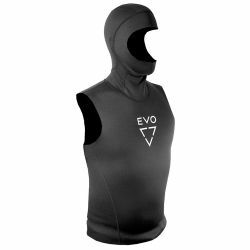 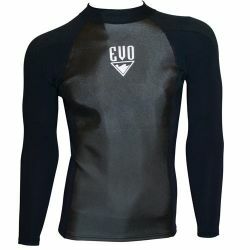 A Rash Guard is primarily worn in sports practice because the lycra/spandex materials help sweat evaporate faster than does a normal t-shirt. 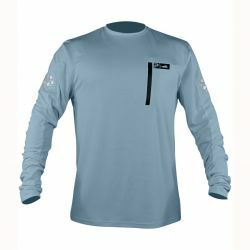 and it protects your skin from sunburn. 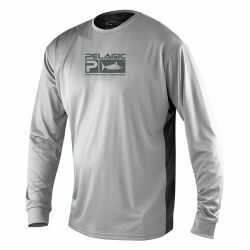 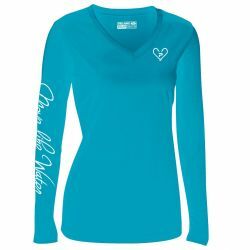 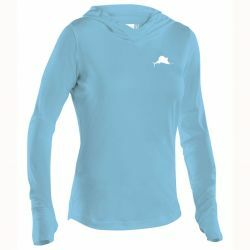 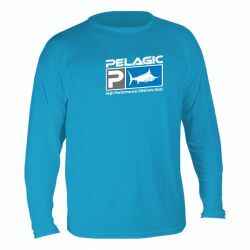 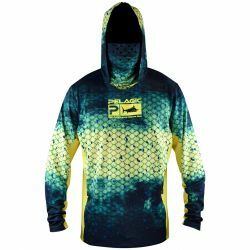 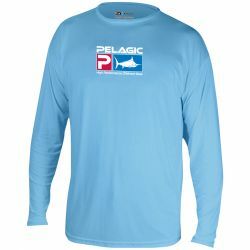 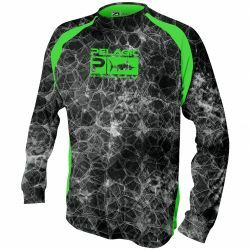 Today, you can find different styles of rash guards, like the short sleeve rash guard or long sleeve rash guard. 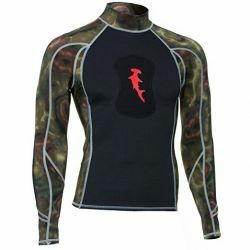 If you are scuba diving in bathtub like water temperatures, a rash guard is a very good option. 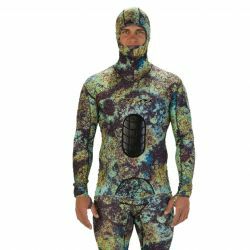 Dive skins are primarily made out of lycra which does not provide much warmth, but offers protection from the sun, cuts and scrapes, and also jellyfish and fire coral stings. 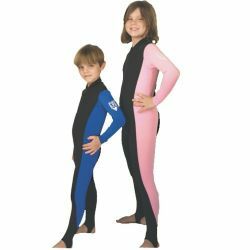 These lycra skins are also great under wetsuits, as they allow the neoprene to easily slide over your skin and they provide extra warmth. 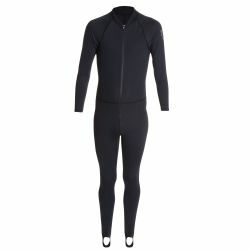 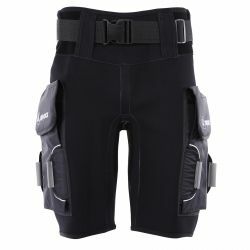 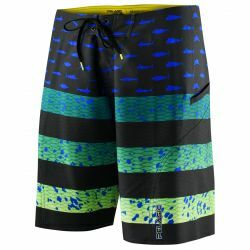 Some other types of dive skins are not made of lycra, but of a thin neoprene or fleece material. 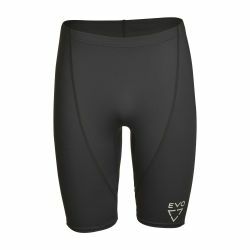 These dive skins offer minimal warmth, and ever greater protection from the elements.